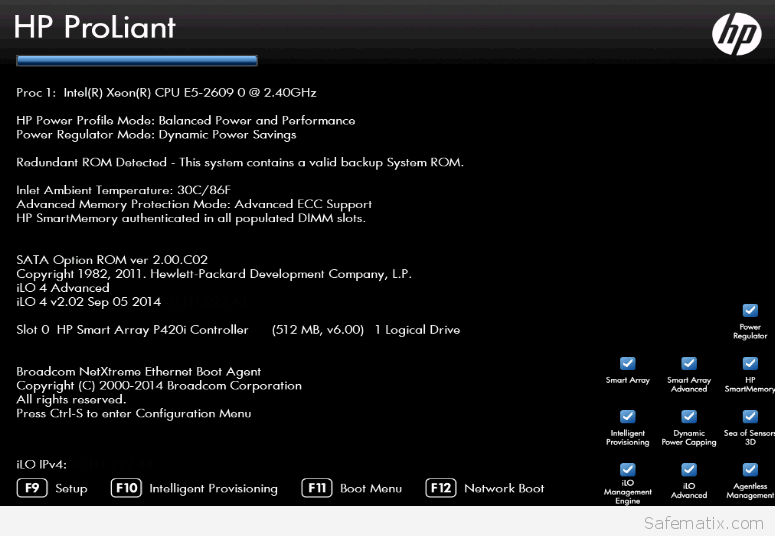 HP Proliant PXE boot multible NICs. If you have a server with more than one NIC and you like to boot not only from the first interface. Then you must turn this on in the Bios and in the NIC firmware. Press F9 during POST to get into the system BIOS menu (ROM-Based Setup Utility). 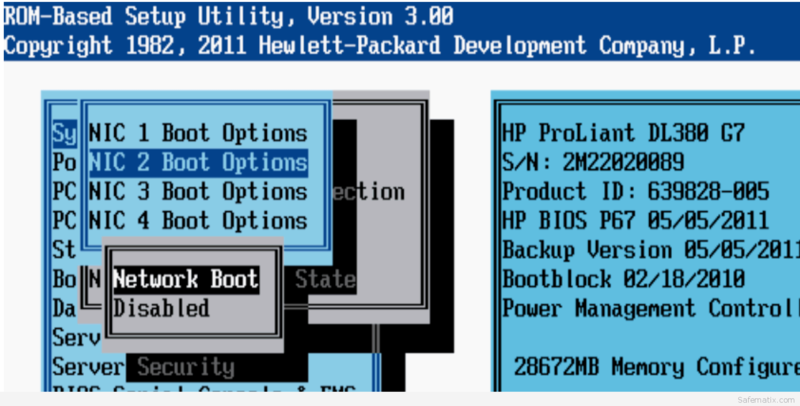 Follow the menus from System Options > Embedded NICs > NIC X Boot Options. 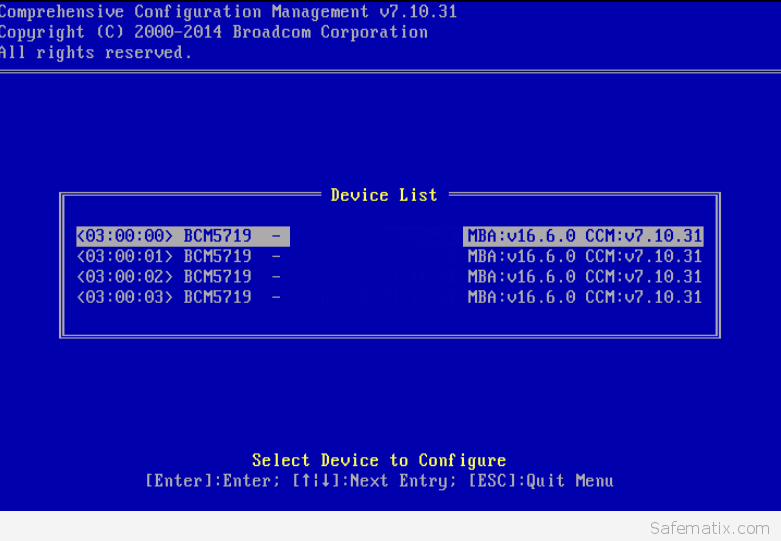 Select the NIC you wish to boot from and flip the Network Boot flag. Now you must enable PXE Boot also in the interface firmware. Wait for the message and press strg + s.
Now you are in the firmware setting menu. Enable PXE on the interface you like.